I love splashing out on clothes and accessories for special occasions. I definitely feel that if you spend a little more, you get more for your money. Clothes and jewellery that are more expensive can last you for years and years and are usually classic pieces rather than going in and out of fashion with the seasons. You also find that the companies provide better customer service if something goes wrong – we recently sent something back to Selfridges and they sent a courier to pick it up, free of charge the very same day. If you’ve ever read my summer fashion posts, you’ll know that I’m a little obsessed with an Aztec print and when you think prints, there’s only one brand that springs to mind – Missoni. 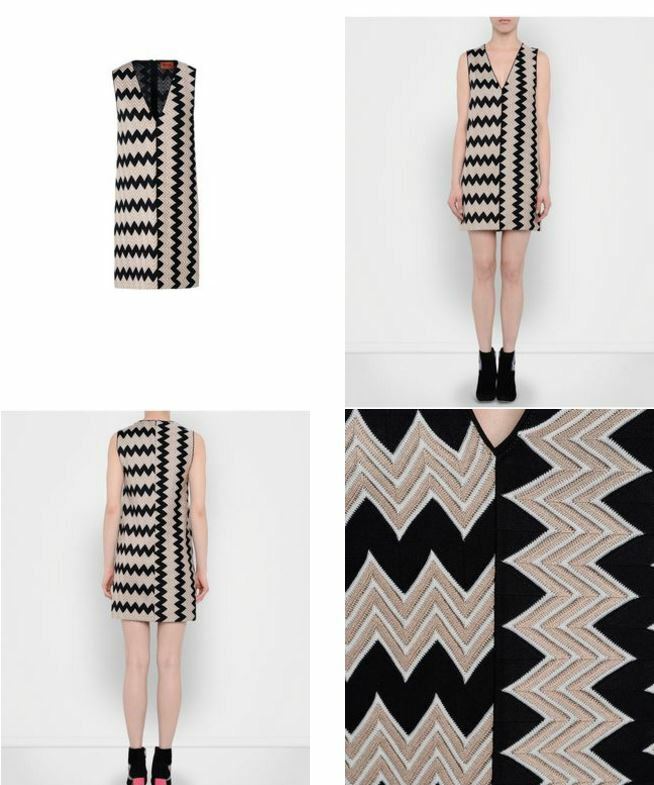 This dress is the perfect transition piece as you can wear it from winter to spring (just ditch the leggings and boots for bare legs and sandals) and from day to night – perfect for a chilled glass of champagne (or three) with the girls after the office. I always wear a watch as I feel that it just brings any outfit together and a classic timepiece can look as good as any piece of jewellery. 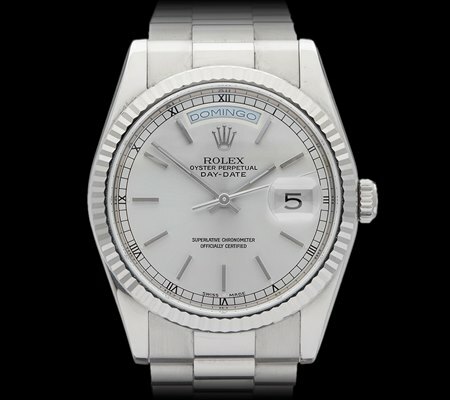 Xupes* provides luxury pre owned watches and I am obsessed with this Day-Date 18k White Gold Rolex – it’s so timeless and it’s unisex which is awesome – I love more boyish-looking large bracelet watches. This is a watch that you can aspire to and one that can be passed down through the generations so, if you like your jewellery with a bit of a legacy, this is the one for you. 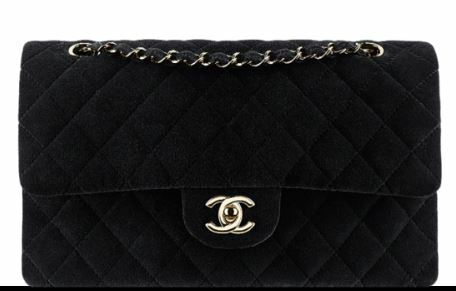 As you know if you read my blog regularly, I’m a handbag girl and this quilted Chanel shoulder bag is my dream bag. I’ve now got my fair share of Michael Kors and Mulberry bags so now I’m aspiring to this classic beauty. Let me know your favourite luxury pieces in the comments below! *This is a sponsored mention. What I Wore To….a Christmas Meal!